Eagle View El School Elementary School / Public 7 6.81 mi. Maple Ridge El School Elementary School / Public N/A 6.9 mi. Somerset Christian School * Pre-School, Elementary School / Private N/A 4.44 mi. Apostolic Christian Academy * Elementary School, Middle School, High School / Private N/A 5.13 mi. North Star East Middle School * Middle School / Public 5 4.33 mi. Somerset County Technology Center * High School / Public N/A 4.22 mi. 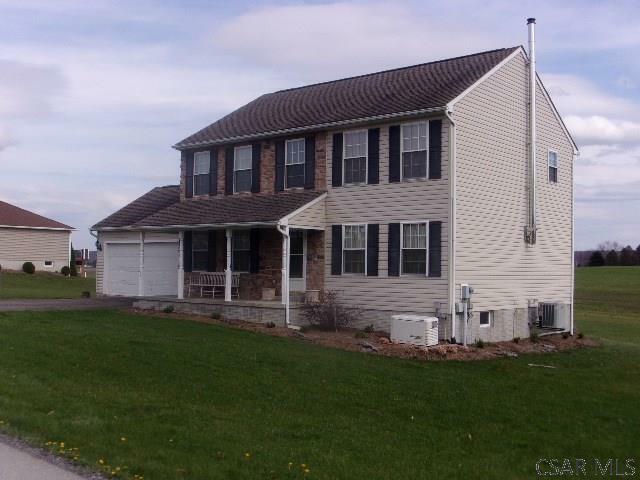 159 Samantha Way, Friedens, PA 15541 is a 3 bedroom, 2.5 bath single family home was sold for $195,000.